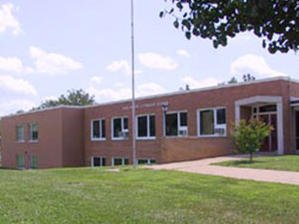 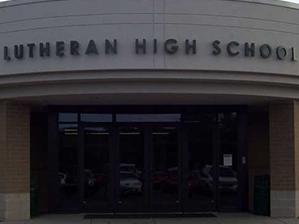 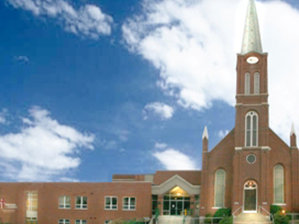 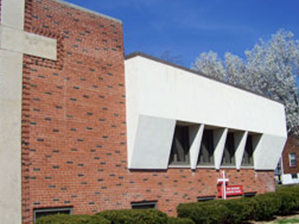 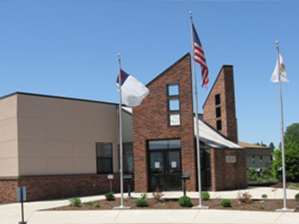 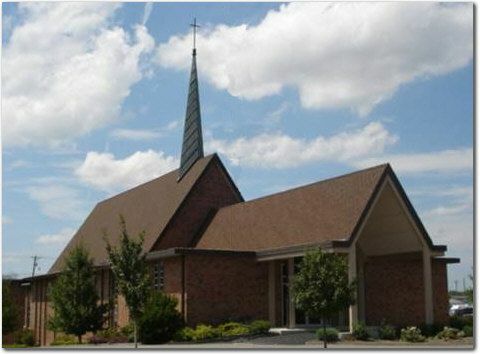 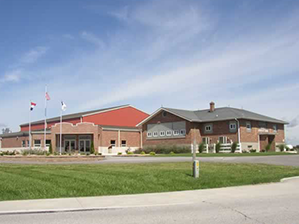 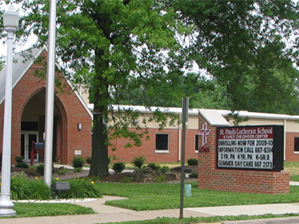 For over 160 years, the Lutheran elementary school community has provided quality education for students in the Metro East area. 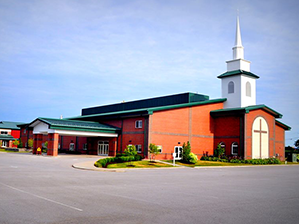 They have impacted the lives of millions with the Gospel. 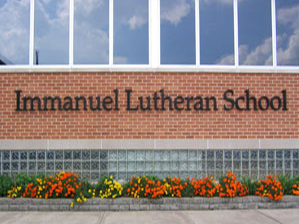 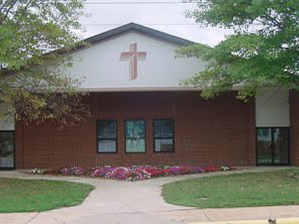 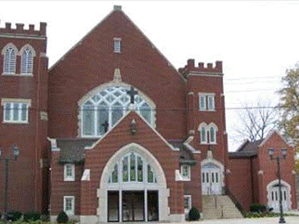 If you’re looking for an affordable education for your child, then discover the difference of a Lutheran education. 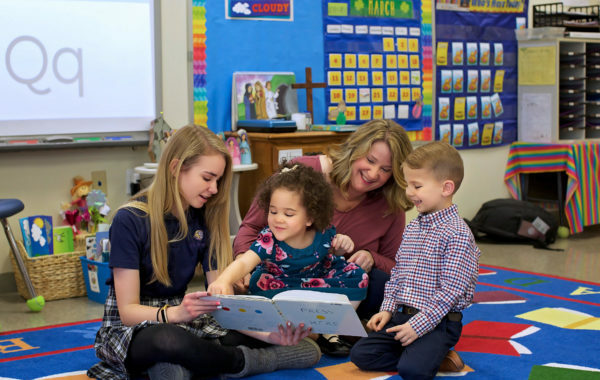 Our 33 member schools provide an education that will challenge your child and help to develop and maintain a love of learning. 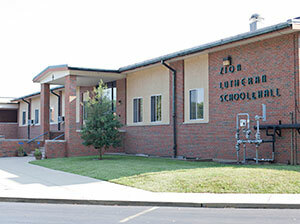 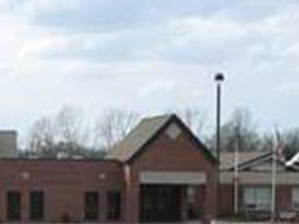 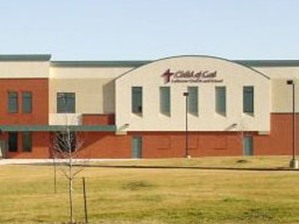 LESA schools have an impressive track record of academic success. 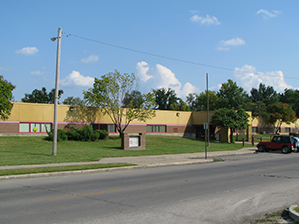 On average, our elementary school students score more than 20 percentile points above the national average on the Stanford Achievement Test. 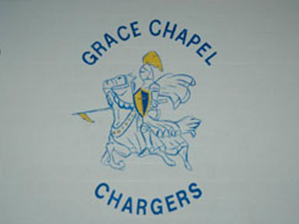 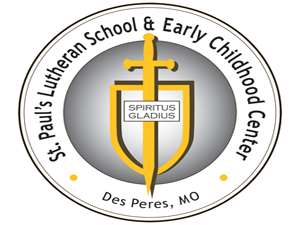 Our schools provide individualized learning and small class sizes. 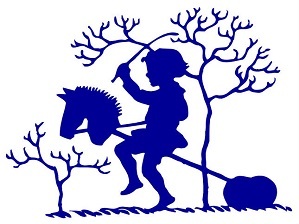 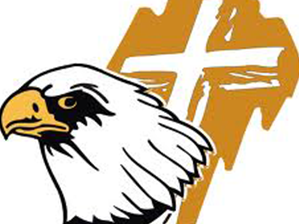 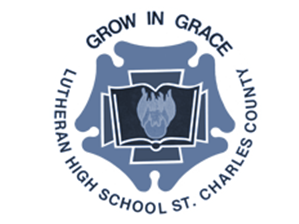 Lutheran schools help your child develop a strong moral and spiritual character, as well as helping their academic, emotional, and social development. 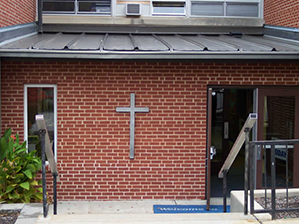 According to the Council for American Private Education, students in faith-based schools score higher than the national benchmark on their SAT exams. 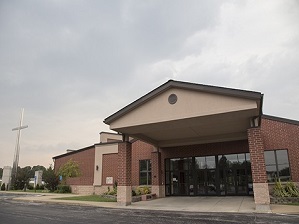 Preparation for college begins during their early development and choosing the right elementary school is vitally important. 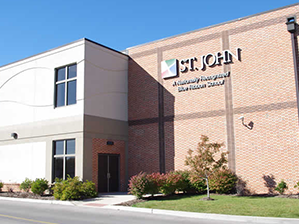 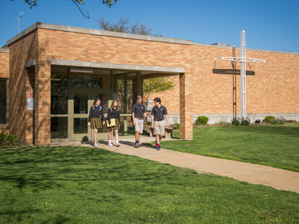 We proudly offer tuition assistance to help make faith-based education affordable through scholarships. 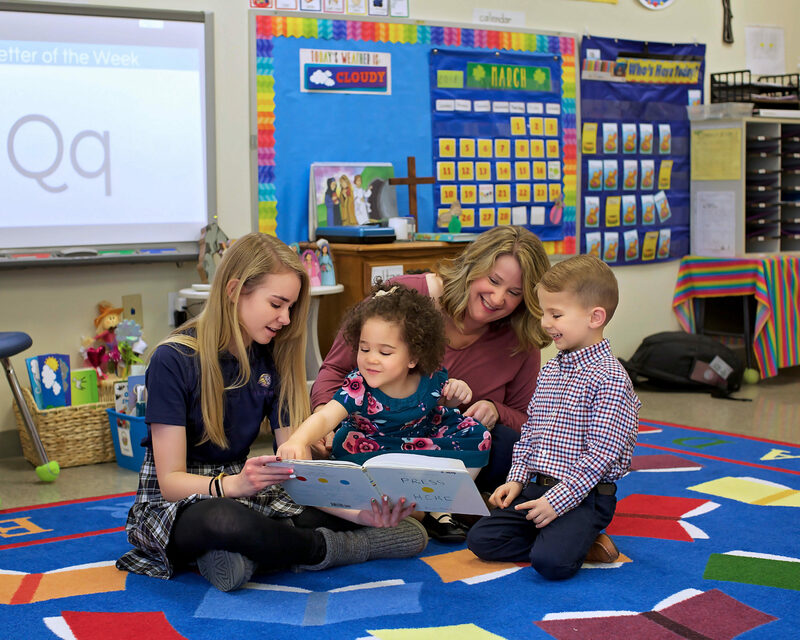 Under the tax overhaul, tuition paid through a 529 plan qualified you for up to $8,000 in Missouri state tax deductions. 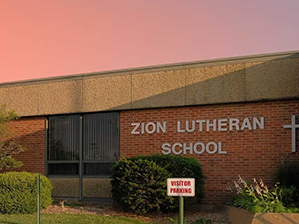 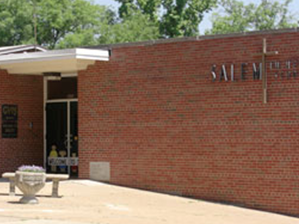 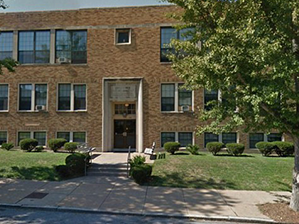 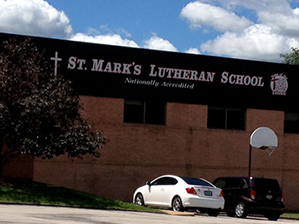 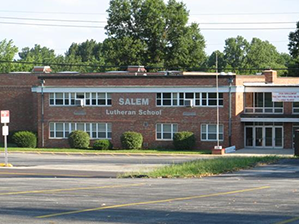 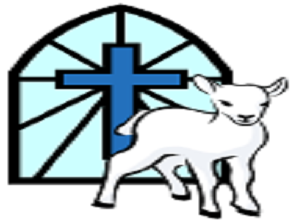 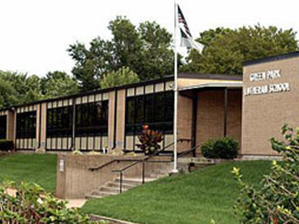 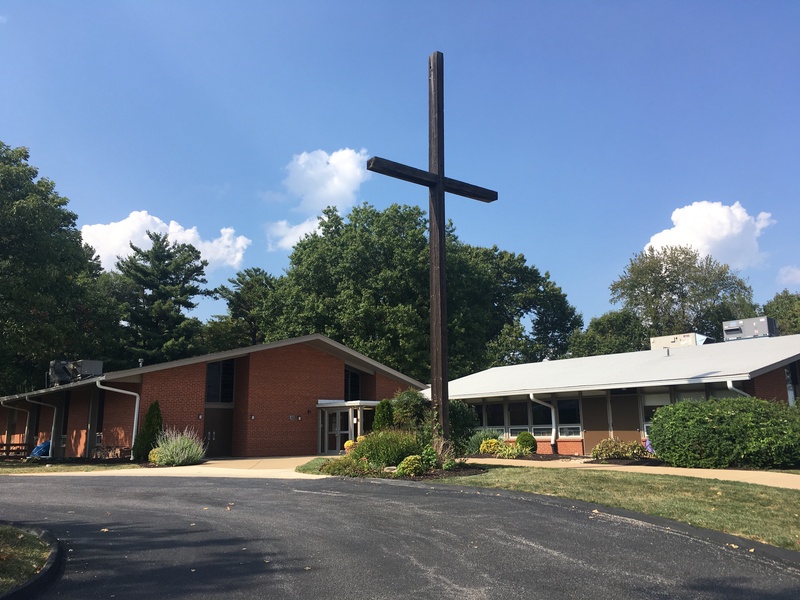 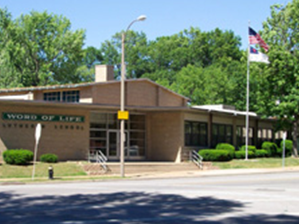 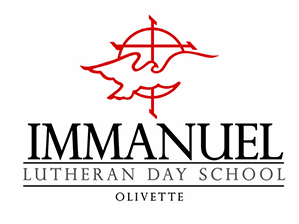 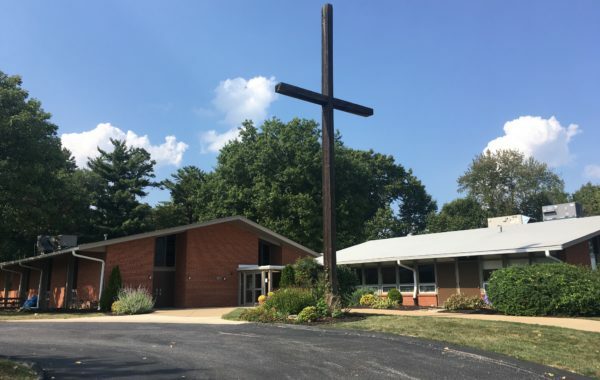 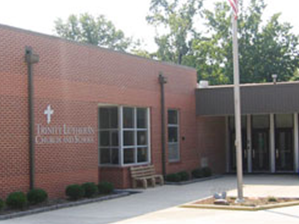 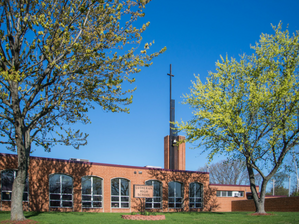 To learn more about a Lutheran elementary school in your neighborhood, please call 314-200-0797 or click here to schedule a tour at a school near you.